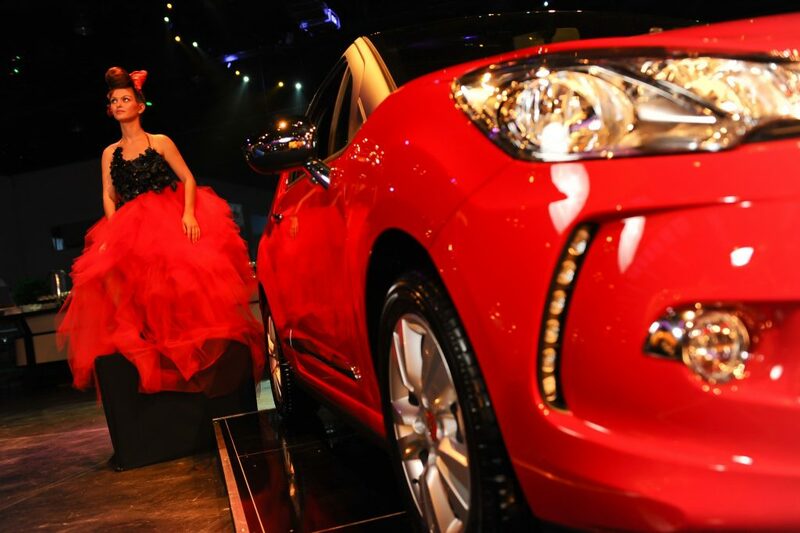 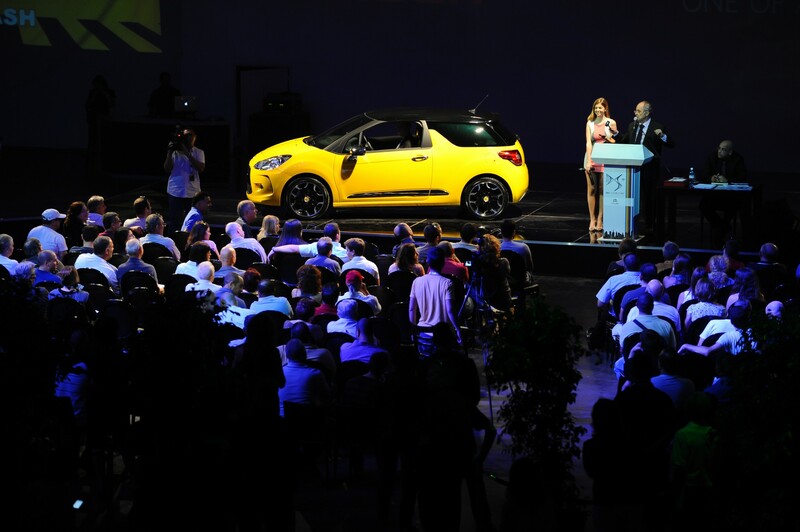 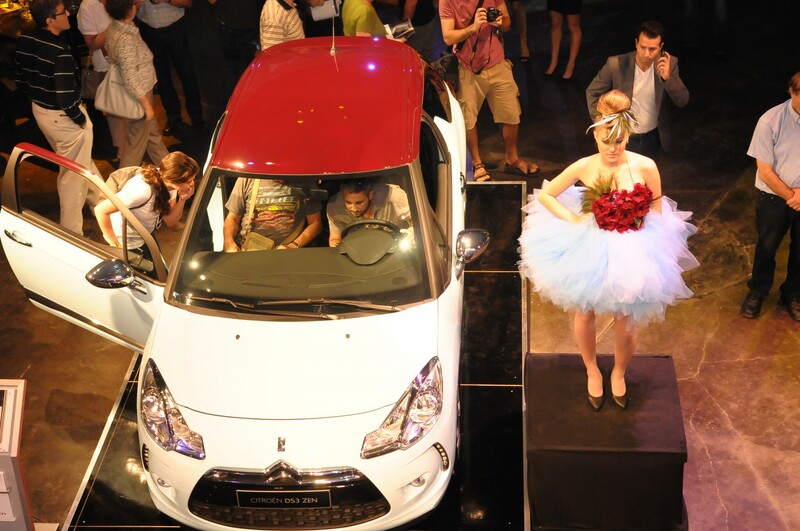 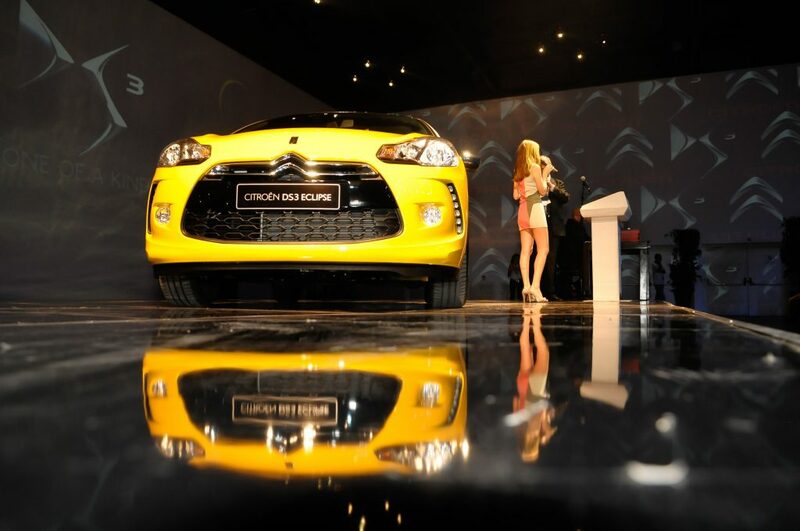 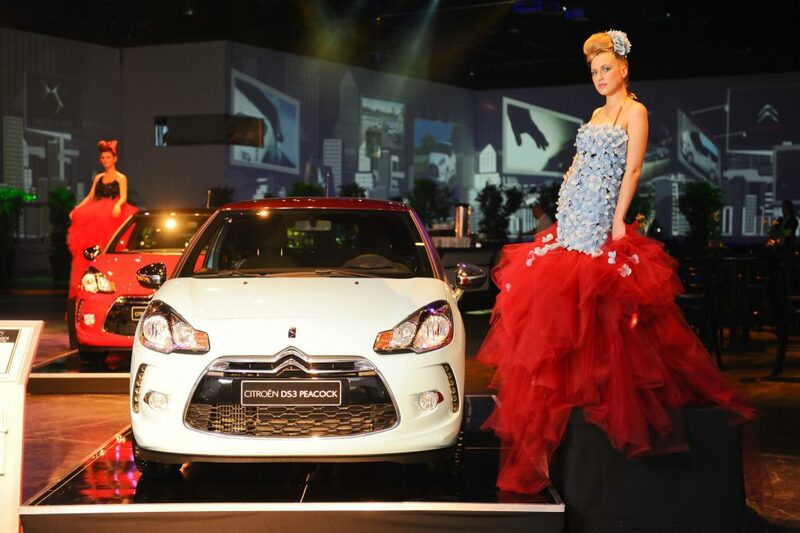 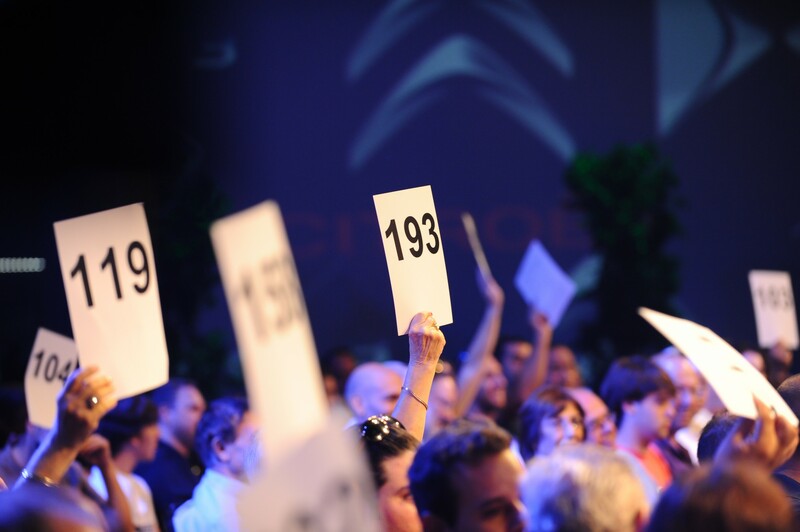 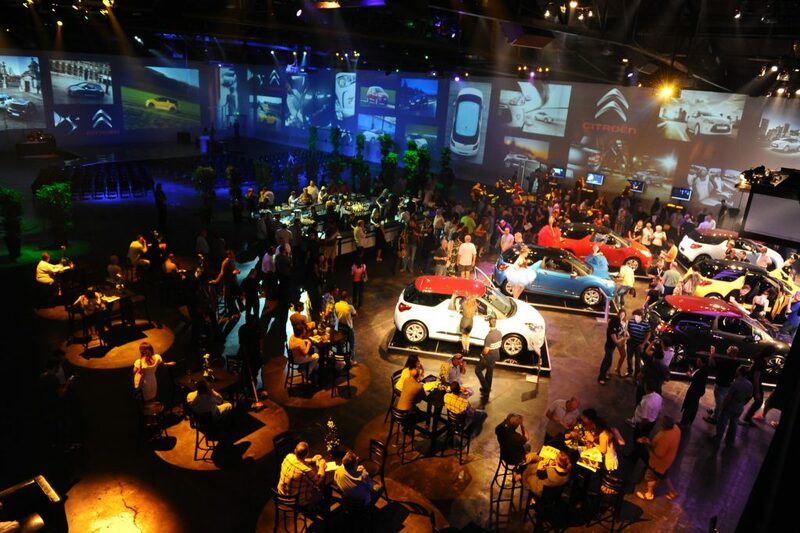 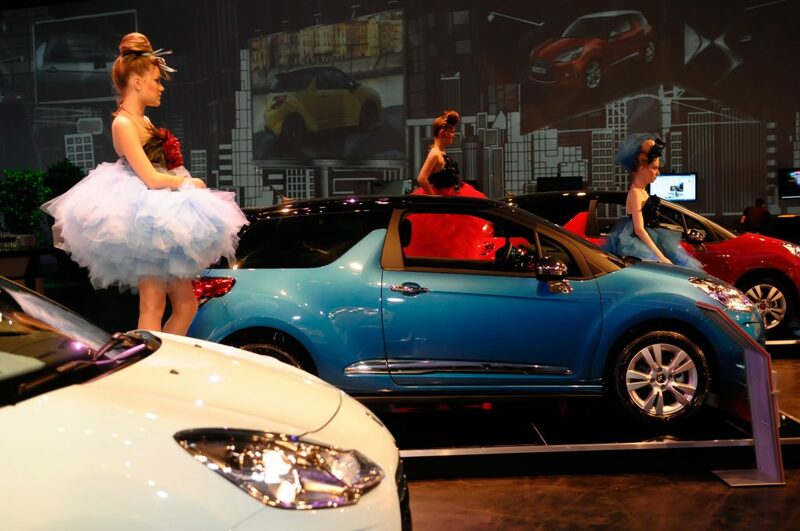 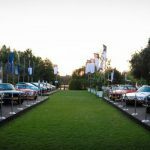 For the first time in Israel, a luxury car auction was held by Citroen. 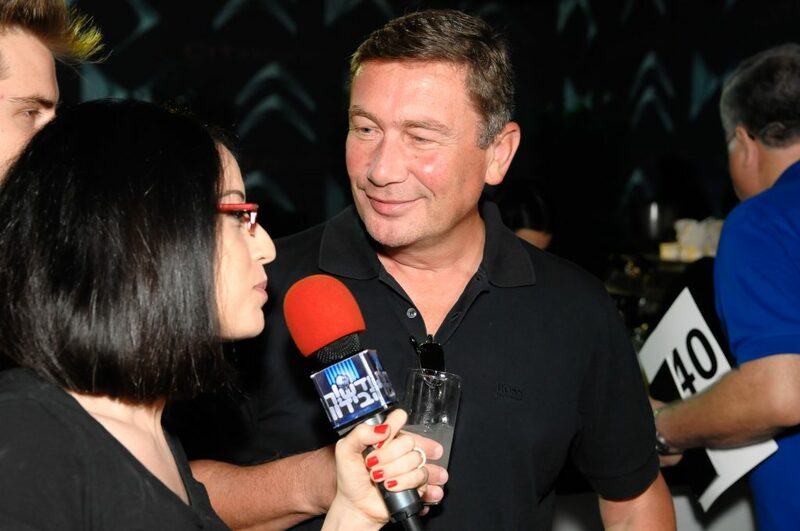 With the late Meni Pe’er as the host, alongside Liron Weizman and under the supervision of lawyers as it’s customary. 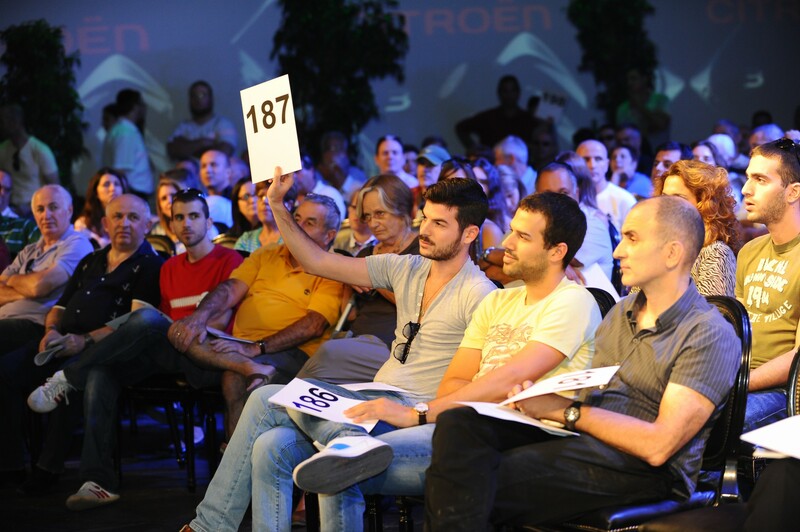  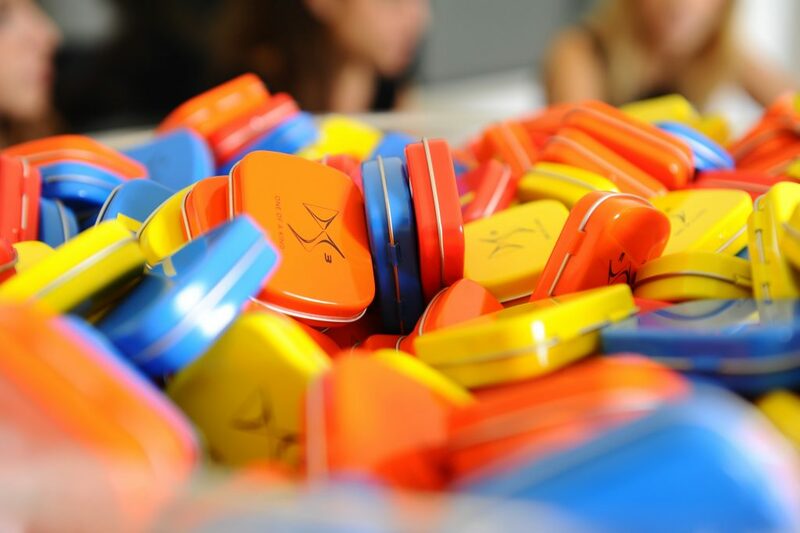 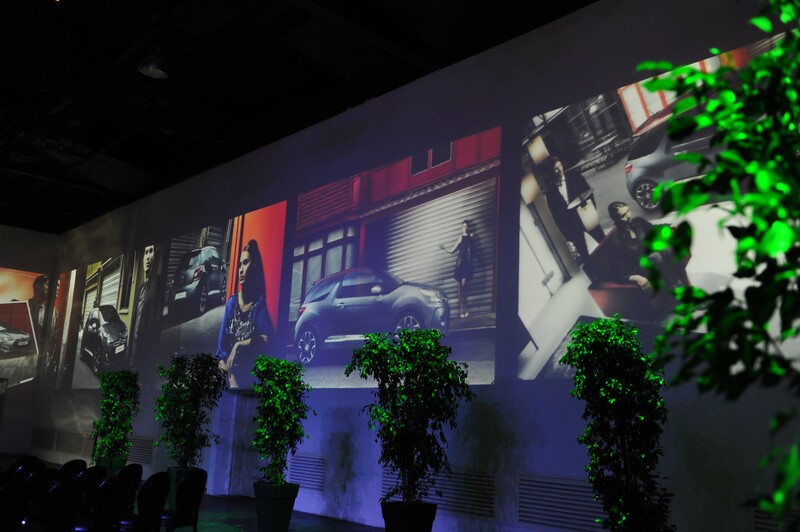 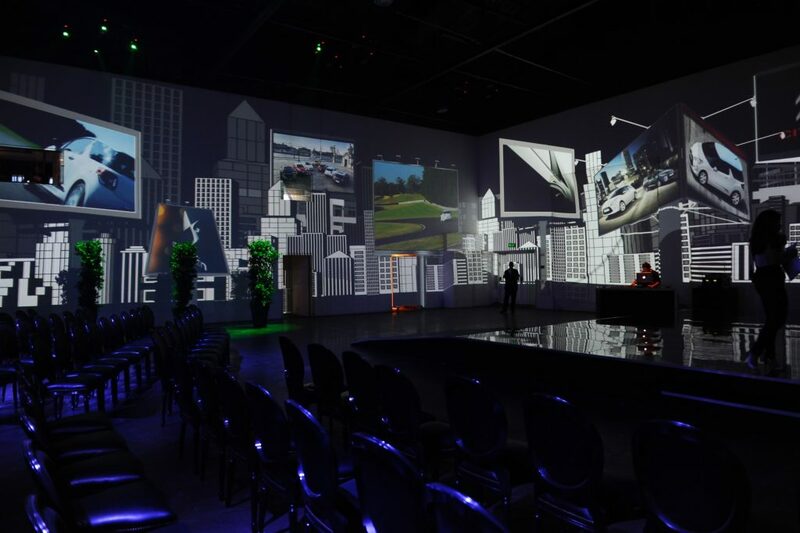 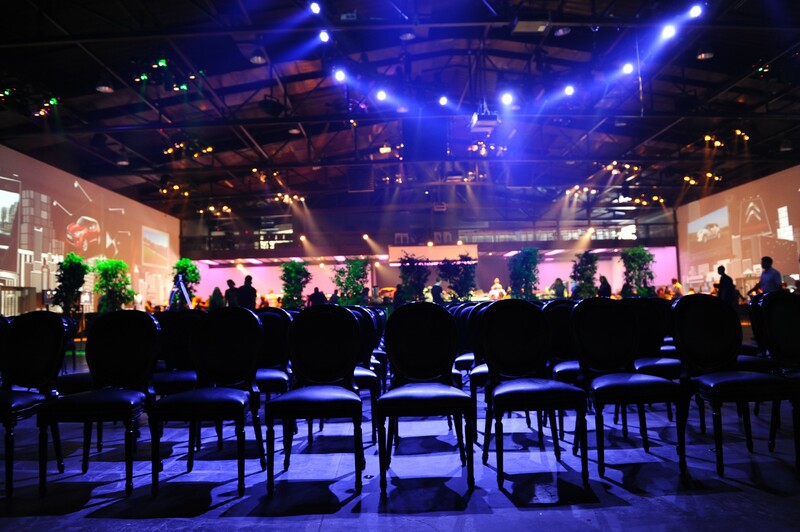 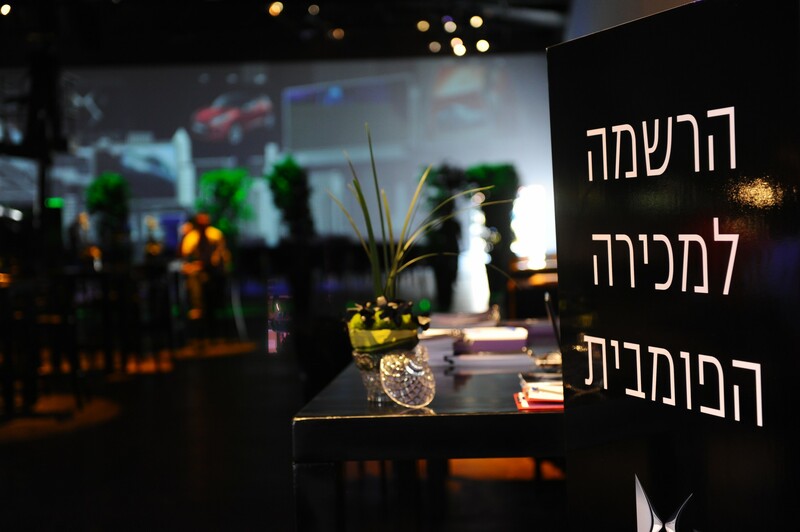 The auction took place at Hangar 11 in the Tel Aviv Port and was broadcasted on digital channels. 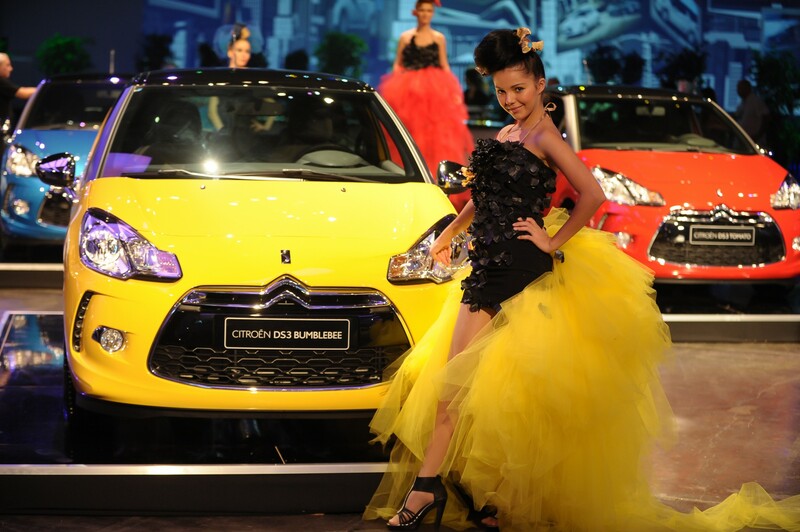 Each model was built with a personality profile that included a name and character traits, a beautiful model with a car inspired dress that was specially designed for the event, and all the vehicles that were allocated for the sale were seized at prices above the list prices in less than an hour.